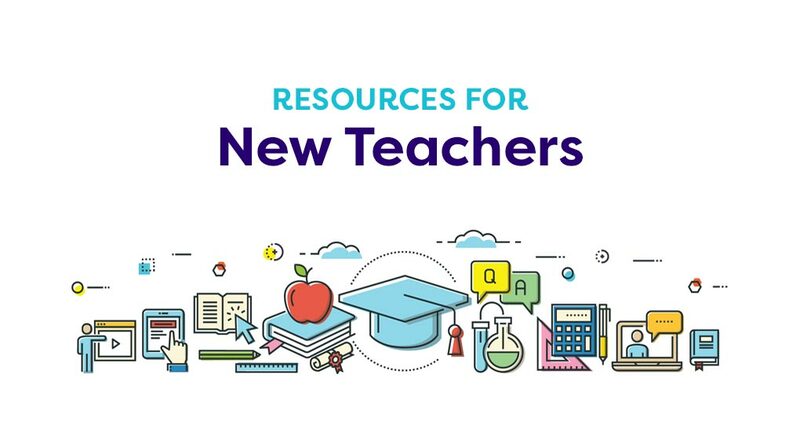 Use a teaching guide that includes discussion ideas and activities for use with All the Way to Lhasa. For pre-reading ideas and background information on folktales and their conventions, see Around the World in 80 Books: A Multicultural Guide. 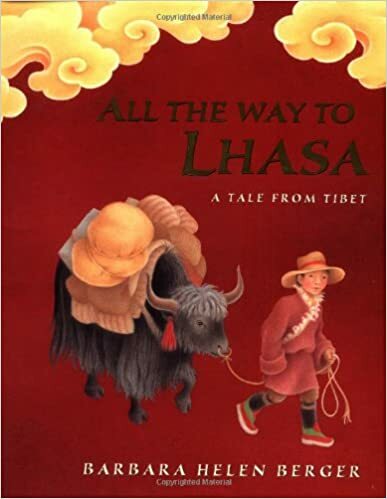 In this tale, a young boy's slow and steady perseverance brings him to a temple in the city of Lhasa, hidden in the Himalaya Mountains of Tibet. The Jokhang Temple is the spiritual center of Tibet and the holiest destination for all Tibetan Buddhist pilgrims who trek long distances seeking enlightenment. When was it built? Who built it? Why was it built on a pool? What three cultures contribute to its architectural style? Whose honored statue sits in the central hall? How is it adorned? What festival is held in the temple every year between January and March? What occurs during this festival? The Himalayas are a great mountain system that is 1500 miles long. Using a world map or globe, have students locate this mountain range, naming the countries through which it extends and those that it borders. Discuss with them geographic aspects and climate conditions of this area, highlighting the plant and animal life that is found there. Using Internet or library resources, have students profile the physical characteristics and uses of yaks and determine why they are well-suited to this area. As an extension, students may locate other world mountain ranges on the map, including the Andes, the Alps, the Urals, the Rockies, and the Appalachians. The unique aspects of each may be discussed and compared.